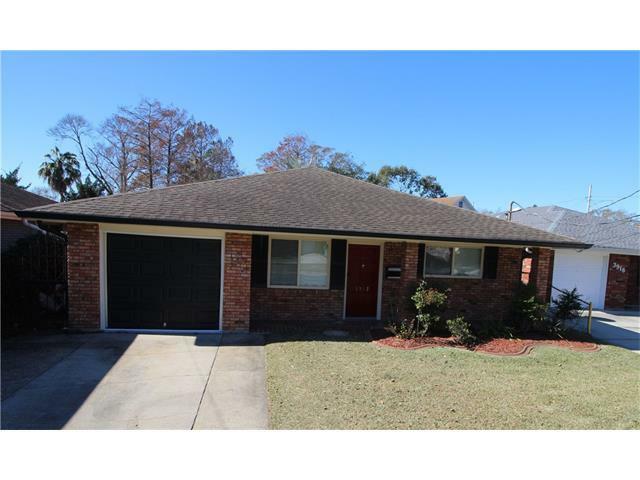 Very nice, well maintained, 3 bedroom, 2 Full bath Brick home. Entry way leads to living room with picture window, Den with open floor plan overlooking the kitchen and dining area. Crown molding throughout. Kitchen includes a lot of cabinet space, granite counter tops and breakfast bar. Bathrooms include vanity with granite counter tops, one features a Jaccuzzi tub. Also includes attached garage with laundry area and screened in brick patio. Seller is motivated!